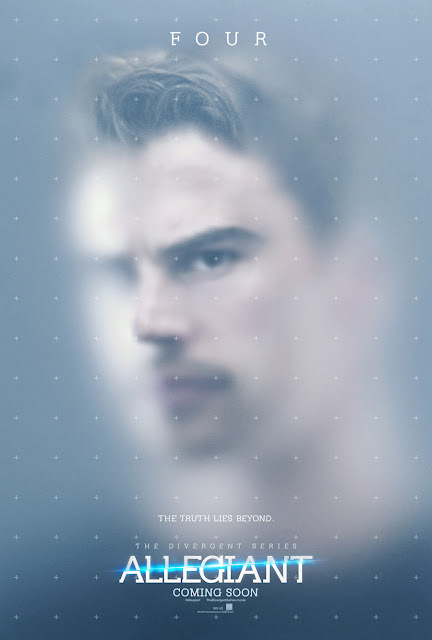 Home / FILM POSTERS / MOVIE TRAILERS AND INFO / “The Divergent Series: Allegiant – Part 1”, Trailer and Character Posters Released! “The Divergent Series: Allegiant – Part 1”, Trailer and Character Posters Released! 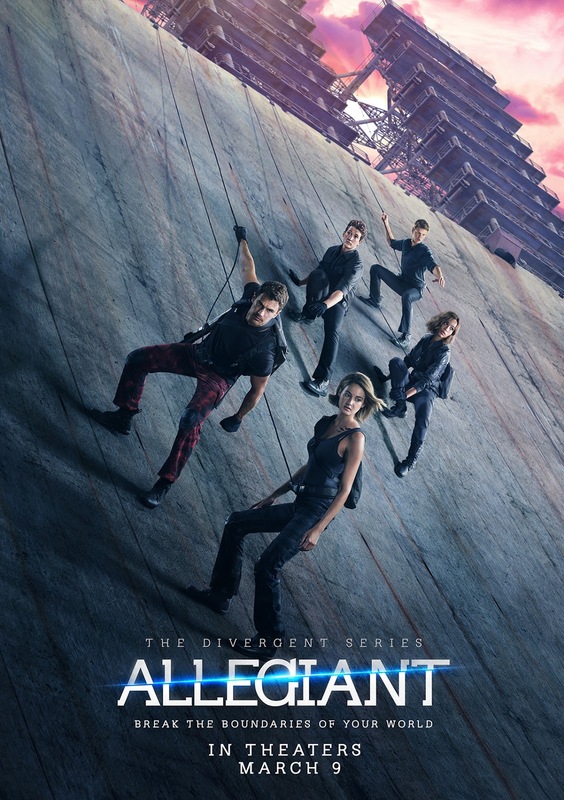 The feature film adaptation of “The Divergent Series: Allegiant – Part 1”, the third installment of the blockbuster “Divergent” action adventure franchise takes Tris (Shailene Woodley) and Four (Theo James) into a new world, far more dangerous than before. Starring Golden Globe® nominated Shailene Woodley, Theo James, Academy Award® winner Octavia Spencer, and Academy Award® nominated Naomi Watts. Golden Globe® nominated Jeff Daniels joins the cast. 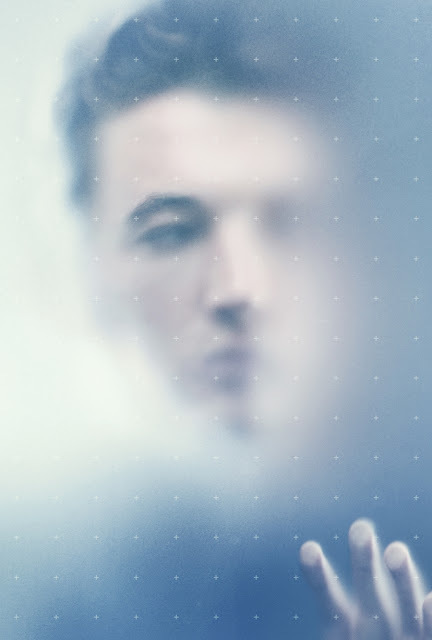 Returning cast members include Ray Stevenson, Zoë Kravitz, Miles Teller, Ansel Elgort, Maggie Q, Keiynan Lonsdale and Jonny Weston, as well as Mekhi Phifer and Daniel Dae Kim. 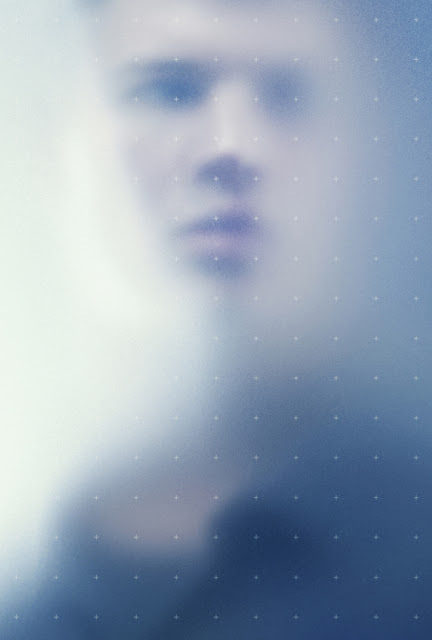 Other new cast members also include Nadia Hilker and Bill Skarsgård. 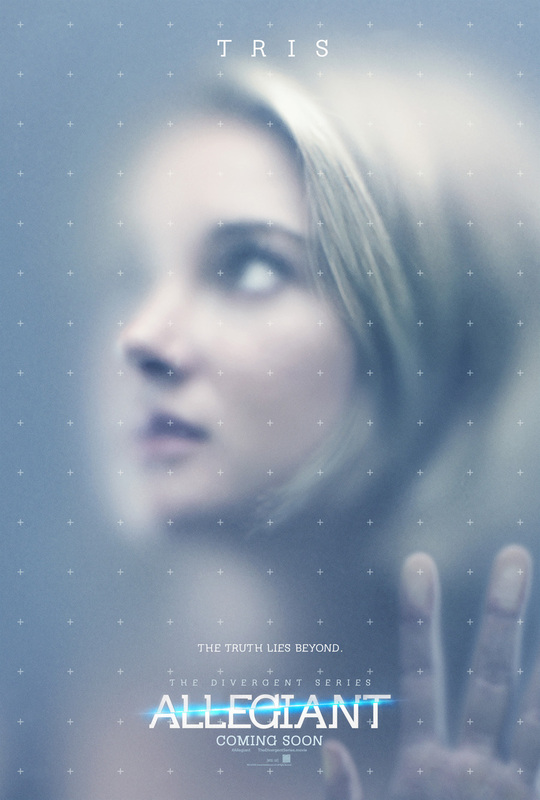 Based on author Veronica Roth’s New York Times best seller, the film is directed by Robert Schwentke from a screenplay by Noah Oppenheim and Adam Cooper & Bill Collage and Stephen Chbosky.